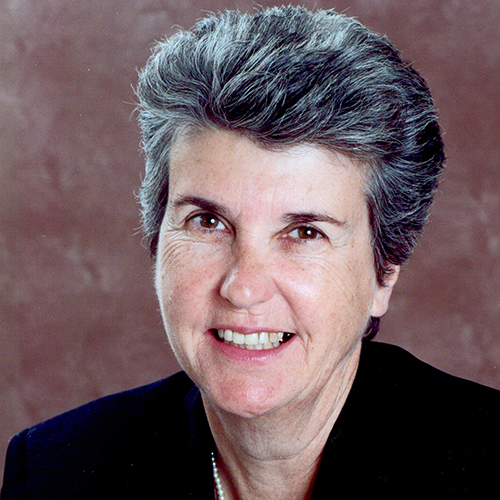 Susan Westerberg Prager served as Dean of the School of Law from 1982 to 1998. She then became Provost of Dartmouth College, returning to UCLA Law in 2001 to focus her research and to teach Wills and Trusts and a seminar on California legal history. Before law school, where she served as editor-in-chief of the UCLA Law Review, Professor Prager worked for three legislators in the U.S. Congress and the California Legislature. She practiced law at Powe, Porter & Alphin in Durham, N.C., and one year later returned to Los Angeles to join the UCLA Law faculty, where she focused on family law, community property, and historic preservation law. She was appointed Associate Dean in 1979, and became Dean three years later. She served also for fourteen years as a trustee of Stanford University. Professor Prager served the longest tenure of any dean in UCLA Law history. She was one of the first female deans in the law school world, and was the first alum to become dean of the UCLA School of Law. She spearheaded the expansion of the UCLA Law Clinical Program, as well as two building projects: the Clinical Wing and the magnificent Hugh & Hazel Darling Law Library. As Dean, she fostered a collegial community, oversaw the appointment of a large number of the current faculty, and enhanced the curriculum in international, environmental, public interest, entertainment, and corporate law. As President of the Association of American Law Schools in 1986, in her role as Dean, and in a multiplicity of other settings, Professor Prager is widely regarded as a leader in national legal education issues and as an advocate for intellectual and racial diversity.